ARGANS, is a UK-registered company with headquarters based in Plymouth UK, offices in Sophia-Antipolis and Brest, and staff located in London and Southampton. 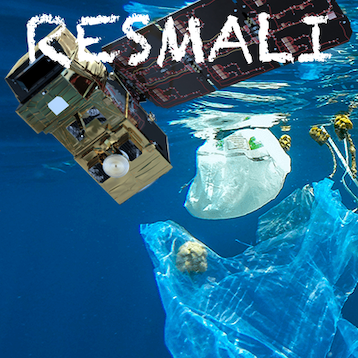 We are specialists in satellite-based Earth Observation, remote-sensing applications and services, and geographical information systems used to map and monitor the marine, atmospheric and terrestrial environments. 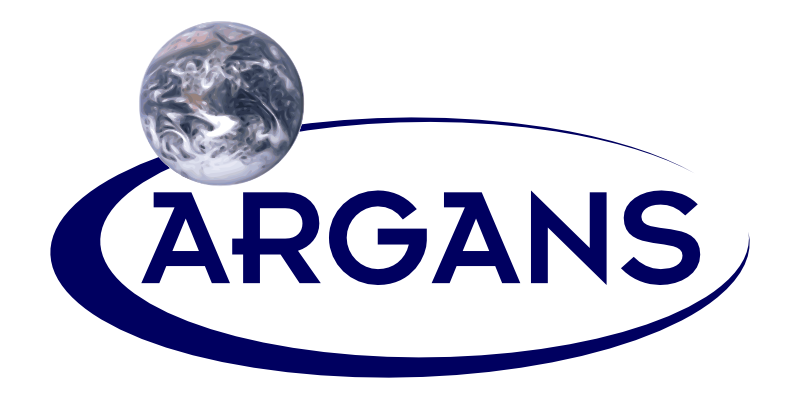 ARGANS offers satellite mission solutions across a range of services, including development of ground segment algorithms and applications, data quality assessment and validation, or operations on behalf of space agencies, while keeping a strong scientific expertise in remote sensing science. Scientific analysis of Earth Observation products and creating/improving algorithms for satellite data processing. 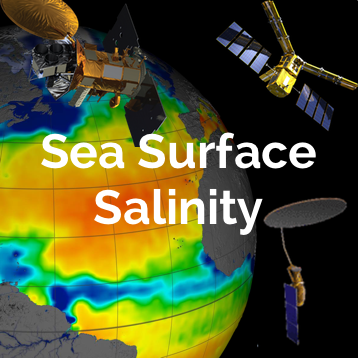 Building and maintaining satellite ground segment data processing software and end user analysis tools. Project management of pan-European and international teams on long-term, mission-critical projects. ISO9001 Quality Assured solutions and services fitting client's requirements and expectations. 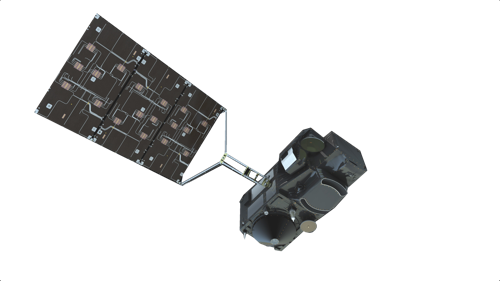 Specialisms include satellite mission operations, mission requirements specification and ground segment design to ECSS standards. 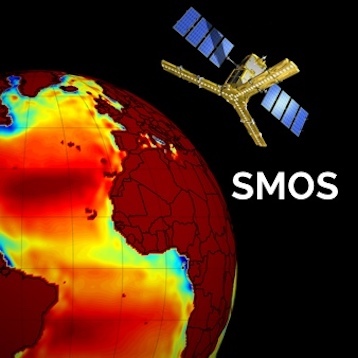 Provided by staff scientists and business partners with strong doctoral scientific background in atmospheric and oceanography research. Experienced engineers skilled in multiple programming languages (Python, MATLAB, C, IDL,...) and software engineering methodologies. Recognised contributors in the fields of optical sensor inter-comparison, validation and the vicarious calibration of sensors. 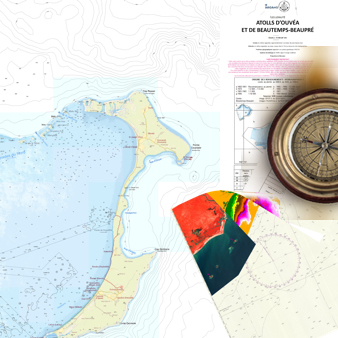 Satellite derived bathymetry (SDB) and innovative radiance inversion method used to construct nautical charts to IHO standards. 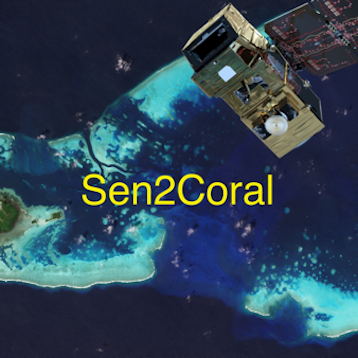 Feature detection algorithms used on satellite imagery to provide maps of land cover categorisation and identification of benthic habitats. Successful management of collaborative projects as prime contractor of consortia drawn from European and International partners. Scientific authorship for peer-reviewed publication; technical authorship for web and corporate dissemination. HTML5/CSS3 static and dynamic sites designed to support EO projects and services. 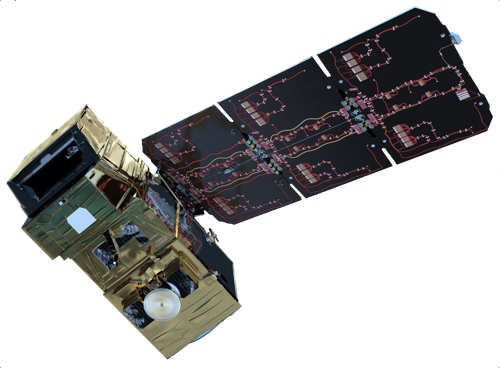 ESA satellite earth observation missions are 'big science' projects financed by member states' governments and receiving equivalently valued high-tech contracts through the industrial 'GeoReturn' policy and consequently projects tend to be undertaken by pan-European consortia. ARGANS has forged strong partnerships through joining consortia both as prime and sub-contractor with UK, European and International entities: companies, research institutes, universities and individual scientific consultants. The information contained in this website is for general information purposes only. The information is provided by ARGANS Limited and while we endeavour to keep the information up to date and correct, we make no representations or warranties of any kind, express or implied, about the completeness, accuracy, reliability, suitability or availability with respect to the website or the information, products, services, or related graphics contained on the website for any purpose. Any reliance you place on such information is therefore strictly at your own risk. Through this website you are able to link to other websites which are not under the control of ARGANS Limited. We have no control over the nature, content and availability of those sites. The inclusion of any links does not necessarily imply a recommendation or endorse the views expressed within them. Every effort is made to keep the website up and running smoothly. However, ARGANS Limited takes no responsibility for, and will not be liable for, the website being temporarily unavailable due to technical issues beyond our control. This website uses Google Analytics to help analyse how visitors use this site. Google Analytics uses “cookies”, which are small text files placed on your computer, to collect standard internet log information and visitor behaviour information in an anonymous form. No personally identifiable information is collected about you. The anonymous information generated by Google Analytics cookies about your use of this website is transmitted to Google. This information is processed to compile statistical reports on website activity for this site only. I use these reports to evaluate aggregate visitor usage. That said, embedded content from other providers may track your interaction with my content. For example, if I embed a video form YouTube, Google will track your interaction. Unfortunately, there is no way around this if you wish to interact with content embedded from a 3rd-party. When you visit our website, we keep logs of your Internet Protocol (IP) address, browser type and language, referring and exit pages, operating system and date/time stamp.Such non-personal information is data that cannot be used to uniquely identify a specific individual. This website and its content is copyright of ARGANS Limited - © ARGANS 2016. All rights reserved. 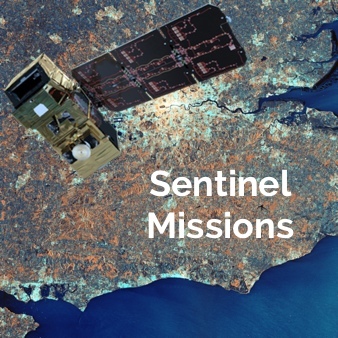 Images of Sentinel-2, Sentinel-3 and Envisat © ESA/ATG Medialab.